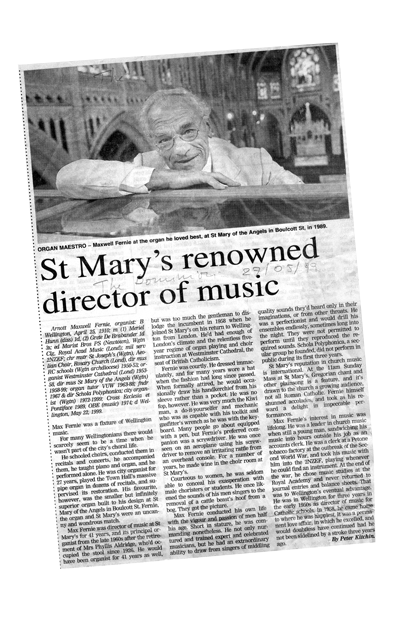 The Maxwell Fernie Trust was established to realise one of Maxwell Fernie’s great hopes – that his musical legacy of organ music and choral polyphonica would continue long after he had gone. 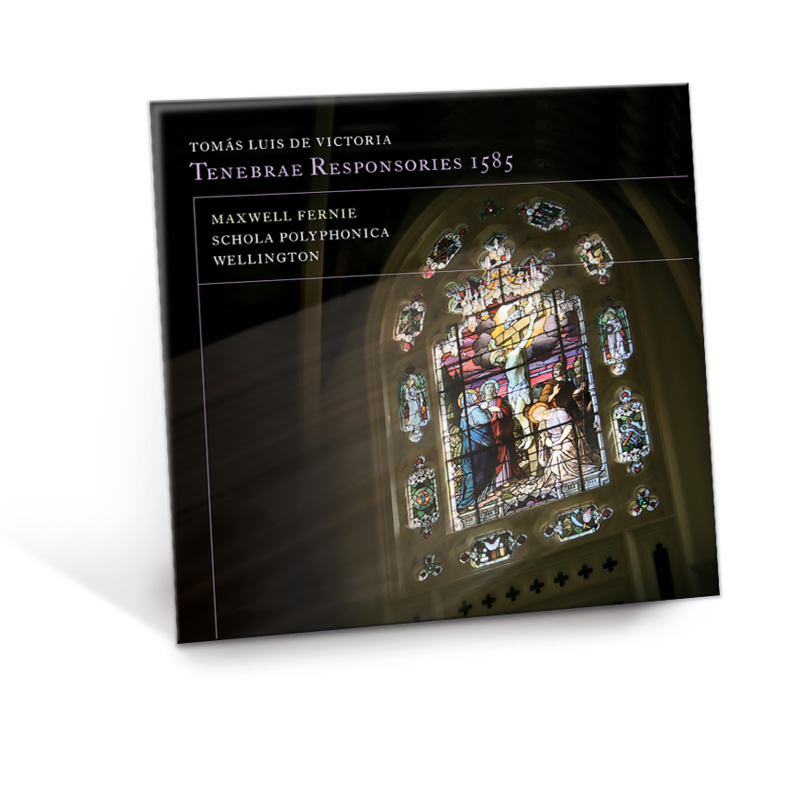 With this in mind, the Trust aims to foster interest and awareness of organ music and choral polyphonica (music of the late Middle Ages and Renaissance) by archiving and sharing the large body of work and music Maxwell produced in these fields. 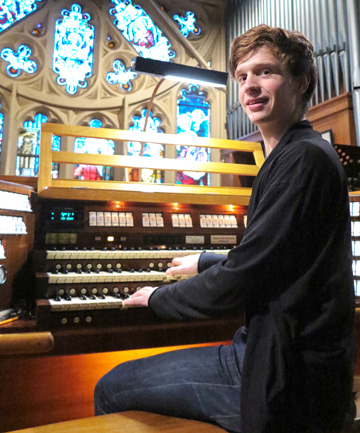 As well, the Trust also grants scholarships in Maxwell’s name to young, up-and-coming New Zealand organists and conductors to help them gain further experience and exposure. 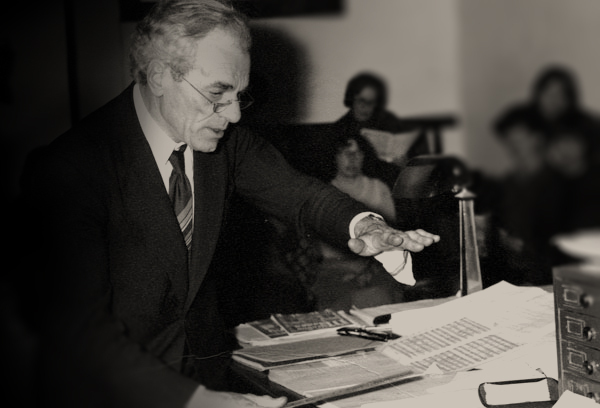 The Trustees gladly welcome everyone with an interest in organ music and choral polyphonica to browse the various articles, photos, recordings and original manuscripts that together make up the legacy of Maxwell Fernie.